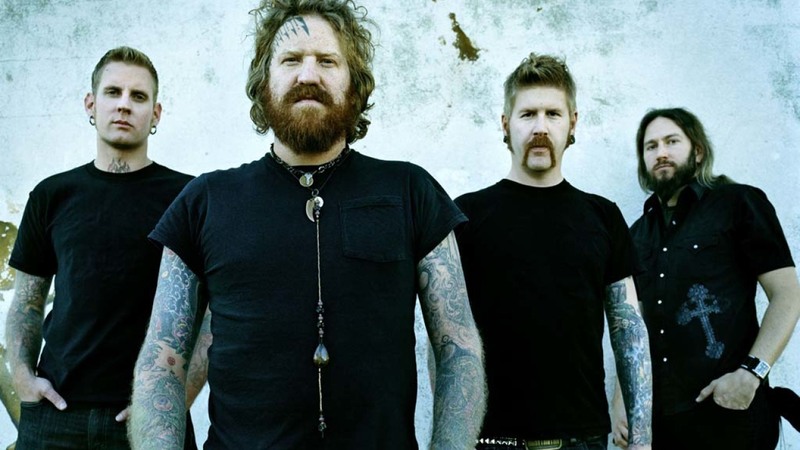 Mastodon vocalist/guitarist Brent Hinds has launched his own signature series Epiphone Ltd. Ed. Brent Hinds Flying-V Custom. You can watch the video below and details at Epiphone.com.